Is it legal to not rent to someone with a child? Are you aware that you could get in big trouble if you deny parents the right to rent your property? This is a very real statement, and it’s something that could cost you substantial fines and penalties if you disobey the laws that are in place to protect renters who have small children. Landlord discrimination against children is an offense that’s taken very seriously by courts in cities across the nation. Property managers and landlords around the country—including Baltimore County—are forbidden from discriminating against tenants because they have children. Doing so would be a violation of the Fair Housing Act regarding “familial status.” With this in mind, if you have a new renter who has a child, it’s important to childproof your house to make it safe and accommodating for even your youngest tenants. Install cabinet locks so children aren’t able to access toxic chemicals or hazardous materials. As an adult, it can be pretty easy to forget which substances little hands shouldn’t get ahold of. If you’re unsure, put a lock on it. You can never have too many locks, but you can certainly have too few. Pay special attention to cabinets in the kitchen and bathroom, as these are the two rooms where hazardous substances are most likely to be kept. If the apartment or house has a laundry room, you’ll want to make sure you give this space attention, too. Bleach and laundry detergents and even small detergent pods can be a temptation for children, and if consumed, can cause a lot of harm very quickly. If the blinds in your rental property have long cords, replace them with window coverings that don’t have cords or strings hanging down. Window-covering cords present choking hazards for children of all ages—even babies in cribs. An accidental entanglement can cause kids or babies to asphyxiate. If there is a pool at your property, pool safety needs to be high on your list of priorities. Install a fence around the pool to prevent children from wandering into the area and falling into the water accidentally when no one is around to assist them from drowning. Loose railings present potential hazards for renters of all ages. It’s important to check any railings on both the interior and exterior of the house to identify any that are loose and won’t provide stable support to those who need it. Make sure every railing is checked and tightened before anyone moves into the property—especially someone with small children. Little fingers have a way of finding holes you wouldn’t even think about, which certainly includes electric sockets. Many parents prefer to keep electrical outlets covered so kids can’t explore the holes with their fingers or sharp objects. As a landlord and property manager, this is a very inexpensive way to prevent accidents and childproof the house. If your rental home has stairs, install gates at the top of the stairs so a child doesn’t accidentally fall down. Of course, baby gates aren’t just for tenants with babies; they’re a solid investment to help any tenant who will have younger family members living in your property. Don’t overlook areas where there might only be two or three steps; A tumble down even a few stairs can cause devastating results. If a child ends up getting hurt on a rental property, the owner, landlord, and property manager can all be held liable. As the owner and landlord of your investment property, you’ll want to take a few steps to make sure you’ve done everything you can to make your home safe for tenants who are moving in with children. If you’re not sure what parts of your home may be unsafe for your smallest tenants, take a day to see the world from their points of view. When you’re down on the ground at a child’s height, you’ll likely identify safety concerns you wouldn’t even have spotted from your typical vantage point. Our team at Bay Management Group is serious about ensuring our clients abide by all applicable rental laws for the safety of all tenants. 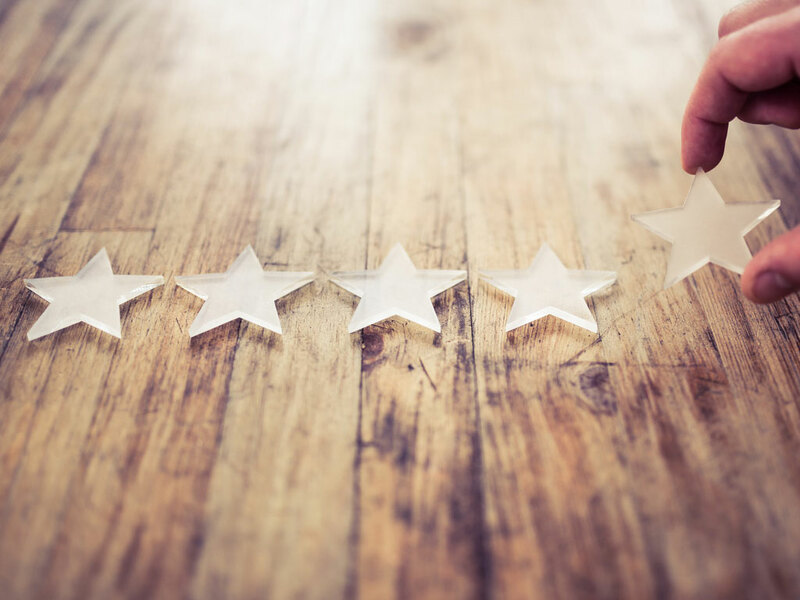 We’re well-versed in federal, state, and local statutes that govern our clients’ rental properties, enabling us to provide guidance and direction whenever it’s needed. If you’re searching for a property management company in Baltimore that knows how to protect you, you’ve come to the right place! Get your free Property Management Analysis from our team today! It’s easy to let your rental or investment property go without small repairs or preventative maintenance from time to time. As a landlord, you’re a busy person, and if you have other tasks to tend to besides your rental property—which you almost assuredly do—time can easily slip away. You miss one annual checkup, and you think, “I’ll just do it next time.” Before you know it, you’ve added a dozen do-it-laters to your list, and things start to fall by the wayside. Little things can add up quickly when it comes to preventative maintenance and repairs; putting off small items can cost you ten times more money in the long run if they’re not tended to in a timely manner. Your HVAC system accumulates a lot of dust, dirt, dander, and pollen every day. Its filters have a huge job, and if you’re not changing them regularly, your HVAC system will become inefficient, ultimately costing you mostly in energy costs—as well as repair costs to the unit down the road. By changing your HVAC filters each quarter, you’re enabling your heating and ventilation system to function at the highest level possible, preserving its overall life. Studies have shown that by not changing your filter regularly, your system will last half as long as it would if it were properly maintained. Winter can settle in without much warning. We recommend turning the water off that leads to your outdoor spigots every fall. By doing this, you’ll prevent water from freezing within your pipes, which can lead to burst lines when temperatures fall below 32 degrees for extended periods of time—an expensive endeavor that can eat into your budget from many different aspects. Your gutters will begin to accumulate dead leaves as soon as summer changes into fall. Gutters that are filled with debris prevent water from draining off the roof properly. This situation often leads to unexpected water damage because the water that’s gathered after precipitation falls needs to escape somewhere. If it’s unable to get down your gutters, it’ll likely seek the path of least resistance, which often forces it to find its way underneath shingles and into any open area available if it’s able to travel down the side of your house. The end result can be very costly water damage. A lot of homeowners don’t realize the importance of removing leaves from the lawn when the trees start to go bare. In fact, if you’re not diligent about cleaning up dead leaf debris, you might actually find yourself with dead grass, too. A buildup of organic matter on your lawn leads to something called thatch—a thick mat of material that starves your grass’s roots of oxygen and minerals. The end result could be a lawn that never gets a chance to grow when spring arrives. The cost of redoing your landscaping will be considerably more than the time it takes to rake leaves regularly. Your home’s wooden features are exposed to sunlight and weather elements all year long. If you have a deck or fencing, they’re particularly susceptible to premature damage if they’re not kept protected. Staining these items can preserve the life of the wood by three times the lifespan of untreated materials. Even the best stain fades eventually, which is why it’s important to apply a fresh coat every few years to ensure your investment is protected as best as possible. A quality stain and sealer can help prevent the wood from chipping, peeling, and cracking as it swells and shrinks in hot and cold temperatures. The higher quality stain you choose for this task, the less frequently you’ll need to apply new stain. But, you should still check in with your wood features every so often to ensure they’re not experiencing excessive fading or damage that a new layer of protection wouldn’t fix. Power washing is another part of standard maintenance that doesn’t need to be done every year, but should be done on a regular basis. By performing this duty every few years, you’ll not only keep your porch and siding looking its best (thus, attracting more potential renters when it’s time to advertise your investment again), but it will also remove mold and mildew, which can cause damage beyond the exterior of your home if it continues to grow and find its way to the inside of your walls. Power washing is also an important part of the process when it’s time to re-stain your fence and deck. It will remove the existing sealant, stain, dirt, and grime, giving you a great foundation for the longest-lasting results. Beware that power washing isn’t always an activity for amateurs. It’s often best to hire professionals to take care of this job because a misapplication of the water pressure can wind up splintering and damaging your wood. What starts as a simple cleaning task can quickly turn into an expensive project. It’s very easy to overlook these regular maintenance items. At Bay Management Group, we’d venture to say 80% of homeowners are negligent in at least two of these categories. 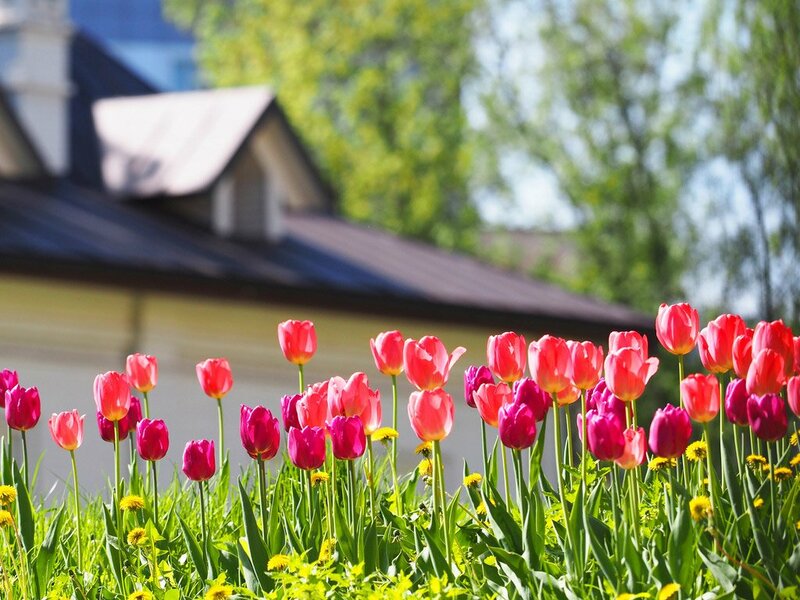 We strongly feel the value of your home will be optimized when you follow these six preventative maintenance guidelines. 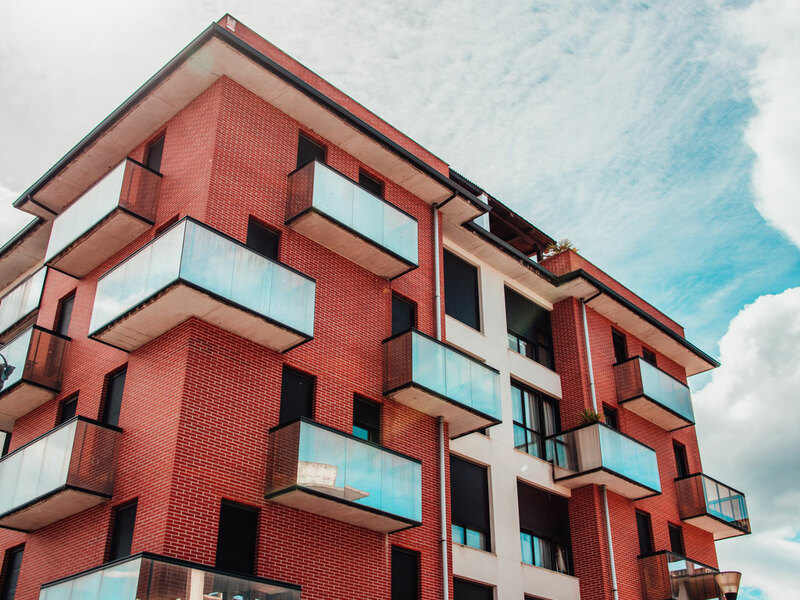 At Bay Management Group, we understand the importance of rental property maintenance; that’s why we employ a team of trusted handymen, contractors, and rental maintenance professionals to ensure our clients’ investment properties are well-cared for all year long. If you’re ready to experience a better way to manage your rental property, we invite you to learn more about BMG’s property management services today! Before you invest in any rental property, it’s important to research potential communities so you not only find a property that’s great, but you also find an area that’ll be attractive to future renters. Baltimore is a city that’s rich in diversity, which means each of its communities can vary greatly from one neighborhood to the next. 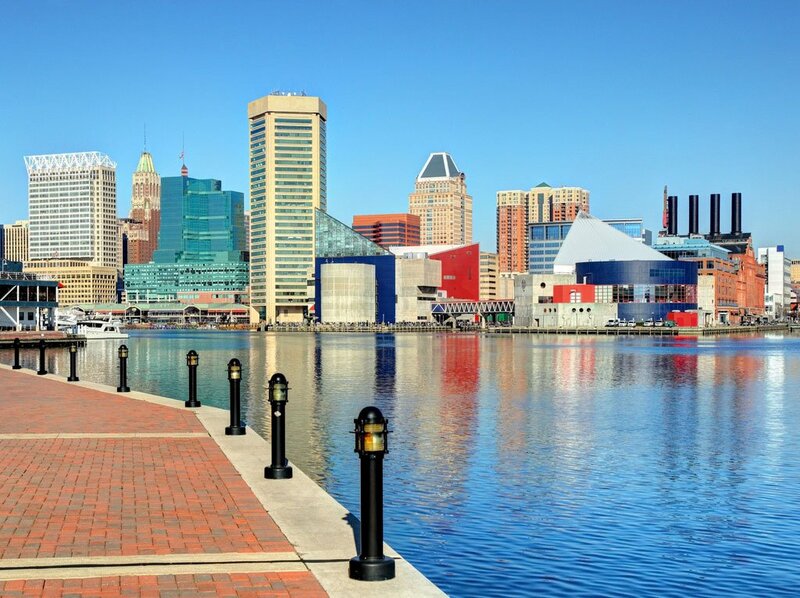 If you’re on the hunt for a great investment space in Baltimore, Middle River, Essex, and Dundalk are among the best areas to purchase and manage rental properties. The tenants in these areas seem to stay in their rentals for a much longer period of time than other places around town, such as Federal Hill, Canton, or Fells Point. This is important because high turnover costs in the investment property business can quickly eat into your profits. Areas with high tenant turnover mean you’ll likely be facing the task of finding new renters every year or two. Conversely, people tend to stay in Middle River, Essex, and Dundalk rental properties for an average of five to seven years, meaning you won’t have to keep investing in advertisements, background checks, and all the other expenses that come with obtaining a new tenant every time the calendar rolls over. It’s also important to examine the average rental prices in your potential investment areas. You’ll want to make sure you’re able to purchase a rental property at a price that makes sense without putting yourself out of business when renters see the price tag you’ve attached to the place. This is a balancing act that can take a little finesse and experience, but due diligence will definitely pay off. If you have to turn your property over every year or two, it’s going to cost you a lot more than if you only have to search for new tenants every five to seven years. If you’ve never thought about how much work actually goes into preparing a rental for a new tenant, you might be surprised to see how long the checklist really is. Of course, each task on the to-do list is going to involve time and money. Of course, this is all just standard maintenance. If you had to evict the prior tenant from your Baltimore rental property, you’re also looking at the costs associated with lengthy court processes and the cost to repair the additional damage that more than likely occurred within the property. All of these items cost money, which, in turn, leads to less profit. It’s ideal to have tenants stay in your property as long as possible so you can forego turnover costs that eat away at your bottom line. It makes your property manager’s job easy, and it saves you a lot of money in the long run. The cost of your ideal property isn’t the only thing to consider. 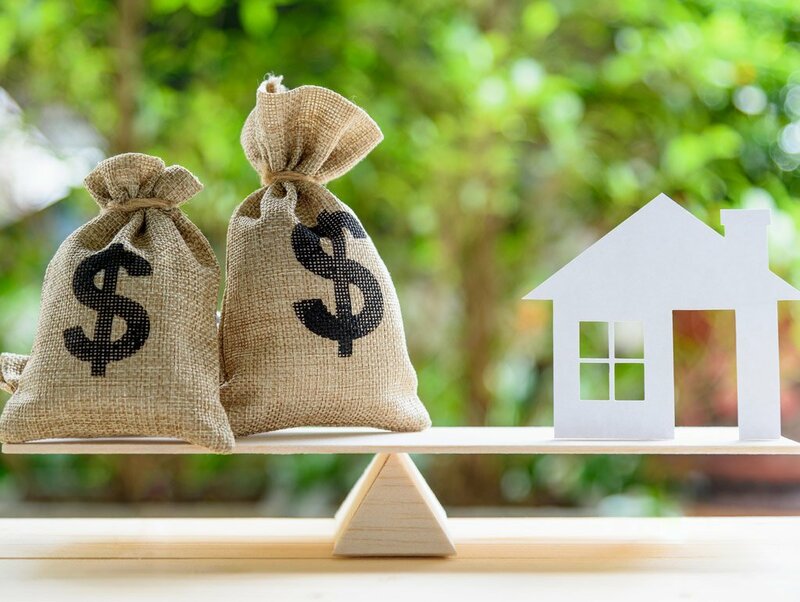 Of course, it’s an imperative piece of the puzzle, but the price alone is just one of many factors that’ll determine the ultimate value of your investment. You can purchase a rental property in Dundalk, for example, for $100,000 and rent it out for $1,100 to $1,200 a month. Essex and Middle River offer similar pricing opportunities. You should easily be able to achieve a rental price that’s well over 1% of the cost of the house. If you were to opt for Federal Hill or Canton, however, the average purchase price is significantly higher, but the rental prices don’t correlate. For instance, if you purchase a property in Federal Hill or Canton for $200,000, you won’t be able to rent it out for $2,400. Instead, you’re most likely looking at rental rates between $1,600 and $1,700—well under the ideal 1% goal. The cap rate is much higher in areas like Middle River, Dundalk, or Essex. 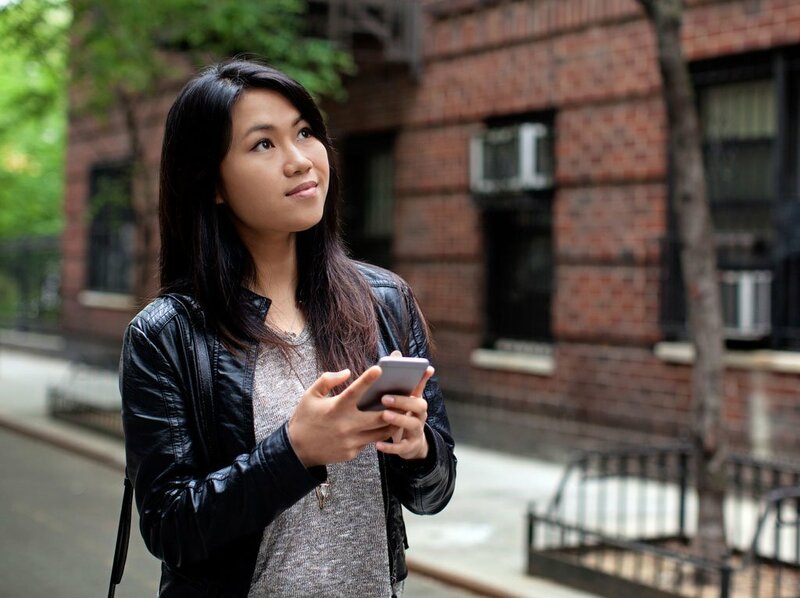 Remember, it’s not just about how much the property costs and how great the neighborhood is; it’s about appealing to potential renters in areas where they’ll see the most value for their money, too. Interestingly enough, communities have personalities. We’re not necessarily talking about areas that are kid-friendly versus those that are ultra-urban. Rather, we’re talking about the types of people who tend to gravitate towards certain areas, which ultimately determine the landscape for landlords. As an example, if you purchase a rental property in Essex, you’ll likely find that people there are less demanding than many other areas around the city. Dundalk and Middle River also tend to be occupied by pretty low-key people who are easy to manage (as far as their rental properties are concerned). Low-maintenance renters are an investor’s dream; the less you have to send your maintenance tech to the property, the more money you’re keeping in your own pocket. Almost any Baltimore property management company will agree you’ll see a higher ROI in Dundalk, Essex, or Middle River. These are highly desirable areas for great tenants who want to stay in their rental properties as long as possible without asking too much of their landlords. What more could you ask for? Investing in property throughout Baltimore can be tough. Even if you were born in the city and know the neighborhoods inside and out, the game changes when you’re ready to be a landlord. There are nuances involved with investment property you’ve surely never thought about before. It’s important to ask property management companies in Baltimore which areas they would buy property in if they were using their own money. Let the answer be your guiding key as you decide on the right property. Bay Management Group believes Dundalk, Middle River, and Essex will give you the highest ROI on rental properties across the greater Baltimore region. Bay Management Group is Baltimore’s go-to resource for property owners who want to make the most of their investment. Whether you already have your heart set on a rental property in Middle River, or you’re just not sure where to look right now, our experts will be happy to offer our guidance. Reach out to our team to learn how we can help you achieve positive ROI with our dedicated team of property managers and outstanding customer service! Making your rental property attractive to tenants can be tricky. Not all potential buyers look for the same features and characteristics when viewing a potential home. For example, some may like hardwood floors while others may like tile. And some buyers may want an open concept while others like walls to designate where each room starts. But there are some factors that every buyer will in fact look for when searching for the right place to rent. To start, you need to present a clean, pristine rental that’s attractive and functional, so any potential tenant can easily visualize themselves in the space. 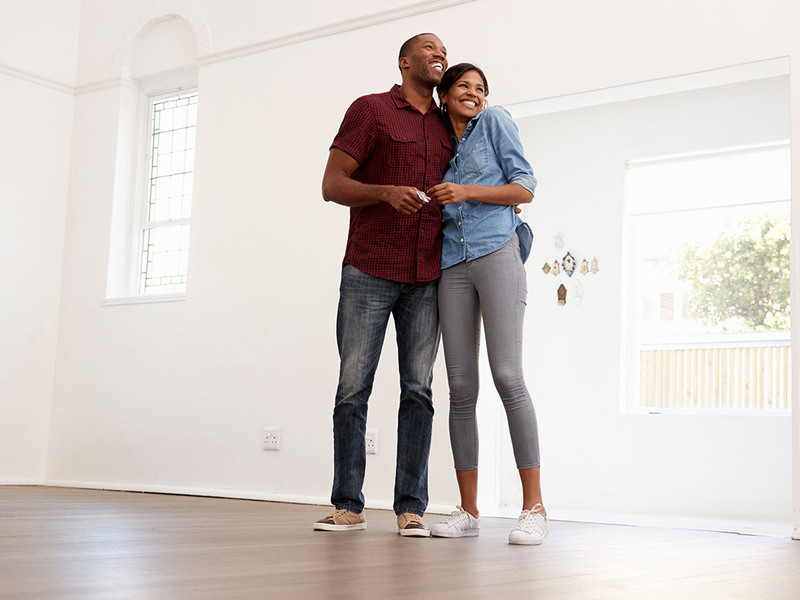 The more beautiful your space, the more likely renters will stay for an extended period of time, which can lower your turnover costs and save you money in the long run. When it comes time to upgrade your rental property in Baltimore, there are tons of options; some of them should be standard each time you’re ready to bring new renters in, while others are added amenities you may not have otherwise considered before we offered these tips and tricks. Installing new carpet, painting the walls, ensuring the shutters are in working order, landscaping the outside, and staining the deck are all part of normal turnover maintenance. However, there are a few rental property upgrades beyond these that will help increase the amount of money you’re able to get for your investment. If your rental property doesn’t have a washer and dryer, consider installing them. Don’t gaff at the initial expense. Sure, it can cost you $3,000 or $4,000 to purchase the equipment and run the appropriate lines so it’s installed right and functioning properly, but you’ll be able to charge another $65 to $75 a month simply because you offer your tenants the ability to do their laundry in the comfort of their own home. That means your return on investment will be about 20%. Try and find an ROI even close to 20% in today’s market – go ahead, we challenge you! Newly constructed apartment buildings are being designed with washers and dryers built right into each unit. To stay competitive, you have to think about the things other landlords are offering tenants who might otherwise consider renting your property. For a lot of Millennials, not having a washer and dryer is a deal-breaker when they’re looking for places to rent. Remember, you don’t have to have a huge space to install a washer and dryer. Having a hidden space like a closet with a stackable unit can do amazing things for your monthly income – and there are plenty of compact washer and dryer units out there for you to pick from. Also try to find ways to add a bit of storage nearby so your future tenants can see how easily accessible their laundry detergent, bleach, and other clean-clothes essentials will be when they move into your space. From our analysis of the Baltimore rental market, we advise upgrading your rental property to include a washer and dryer. Finishing the basement is something a lot of property owners and investors put on their to-do list, but it often doesn’t get done due to the time and money involved. Again, it’s not just about looking at the initial cost because that certainly can be steep. What you need to understand is how much more rent you can charge once the project is complete, which, in the end, will give your money back to you many times over. Let’s say you’re able to finish your basement for $10,000. You then charge an extra $125 per month to the lucky tenants who now get to occupy this grand space. That means you’re getting a 15% return on your investment. You won’t be able to find this kind of return elsewhere. Prospective renters often see finished basements as a third or fourth bedroom. They add tremendous value. As an added bonus, besides being able to charge higher rent while you’re using this as an investment property, you’ll be able to sell it for significantly more money when you’re ready to put it on the market. At Bay Management Group, we’ve seen this situation play out over and over again. It’s much easier to rent out investment properties that have finished basements than those that don’t. While it’s true that dishwashers and garbage disposals were at one point luxuries to renters, those days have changed. People expect to see these items in the places they’re considering nowadays, and if the property doesn’t have them, they’ll likely move on. Adding a dishwasher and garbage disposal are always at the top of the list when it comes to upgrading a rental property to maximize the amount a landlord can charge. You might be surprised to find that it’s actually quite simple to install a garbage disposal, and the process doesn’t cost a ton of money. It can also be somewhat inexpensive to add a dishwasher if you do a little research ahead of time. You might need to take out an extra kitchen cabinet to make the dishwasher fit, but the addition can make a world of difference to a family that enjoys taking advantage of homemade meals. At Bay Management Group, we’ve seen it all. From our experience, these three improvements will drastically help increase the rental price of your property. We believe most property management companies in Baltimore would also agree. With tenants demanding more and more out of their landlords, these few simple items can help keep your property in high demand without draining your wallet dry. There’s never a wrong time to upgrade a vacant space. If you’re just now shopping around for an investment property, take these tips into consideration. Picture what each potential space will look like when you make these upgrades and factor in the cost while your Realtor takes you on property visits. Make sure you shop around so you find a place that makes sense for your budget, time constraints, and other investment conditions. If you already own investment properties, make a list of the upgrades you’d like to do when your renters move out. If you’re already making money on an occupied property, this is a great time to shop around and talk to contractors, so you can determine how much your changes will cost you when your property becomes vacant. You never want to rush into any sort of renovation, no matter how small it may be, so take advantage of the time given to you by doing your research before you’re ready to go to build. It’s also smart to network with other area landlords or ask your property management company if you can see some of the units they’re currently advertising. Getting a firsthand look at how other landlords have upgraded their spaces can spark ideas that you might not have previously thought of. Be sure to take pictures when something strikes your interest and take time to browse online for great deals you might miss if you wait too long. Are you trying to find the right tenants to fill your rental property’s space and feel like you’ve hit a crossroads? Bay Management Group knows how to attract top renters all over Baltimore. Thanks to our team of 24/7 on-call property managers and a team of advertising experts that know how to drive attention to great rental properties, your search for assistance is over! Get your free Property Management Analysis today!